Serving brilliant websites across North America for 20 years. Make sure your website not only works on all major devices, but that it also gives your users the best browsing experience possible. FOR OVER 20 YEARS, WE HAVE BEEN DESIGNING AND DEVELOPING WEBSITES FOR ORGANIZATIONS LIKE YOURS ACROSS NORTH AMERICA. If you are considering building a new website design or redesigning an existing website design, give us a call. As one of the leading providers of Edmonton website design, you’ll be in good hands. We’ll give you a free assessment along with an estimate to bring your existing web site up to date (or create a brand new internet experience for your users) using the newest technologies. We know you want to increase your companies efficiency and get a larger return on your online presence investment. We would love to help – so leverage our Edmonton website design experience today! Let us help you reap the benefits for your organization by utilizing Digital Tea in your online marketing – simply put, we can help. Edmonton Website design, hosting & programming solutions for businesses large and small. Not just websites, but websites that work for you. From eCommerce money making machines to membership sites with mass email functionality. The sky is the limit. We can provide your company web site with a secure hosting package and maintenance packages. Ensure your company web site is safe and secure. Need a custom solution for a specific part of your business? We provide solutions of all sizes to all types of companies. Because we just don’t sell you a website design – we develop relationships with our customers – relationships that last decades. We’ll sit with you and go through the myriad of possible options – educating you as we go, so you don’t feel overwhelmed. There are a lot of options, so avoid that confusion by simply giving us a call. Even if you aren’t a current customer, we’ll help out where we can. We love to tackle any problem and provide quick, affordable solutions to those pesky problems. Be sure to check out our client portfolio to see some examples of our exceptional website design. Once your website design is complete, we can provide secure hosting (99% uptime!) or utilize your existing hosting company. 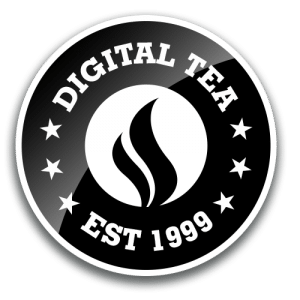 Working with Digital Tea is fast and easy! We have utilized Digital Tea for some out of the box, tight time line projects and they continue to surprise us with great service, innovative ideas, and just plain easy to work with. As a not-for-profit organization we appreciate not being charged each time we have a question. Andrew has been so great to work with over the past year and we will continue to use Digital Tea for future initiatives. A quick note, as a follow-up to the recent website work you did, thank you gentlemen for the excellent web and IT services you provide us. We love the fact that you keep the back-end humming, look after the technical details and respond promptly when there is an issue, so we can concentrate on the front-end sales and marketing of our products and serve our customers. We are happy to report that the Digital Tea Team does a really great job. We are so pleased to work with them. They are professional and able to meet timelines. Our new websites are easy to update and manage. Rarely do we ever have issues but we know if ever we do, Digital Tea is quick to respond and solve any issues. Our new websites are easier to use and so much more SEO friendly. I would highly recommend Digital Tea to anyone who needs a qualified team of website designers. Thank you for making our experiences so easy and painless!  The Digital Tea team is an incredible choice for all of your web & design needs. The process of working with Digital Tea was wonderful; Andrew, Doug, and Matt were endlessly patient and kind as they walked us through every step of the project. 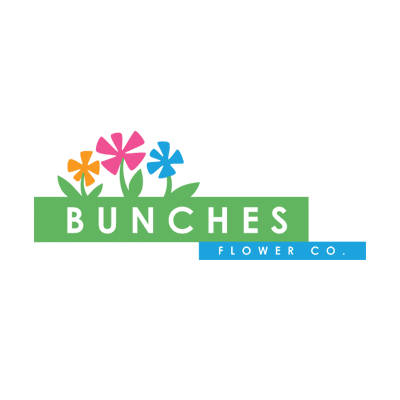 They were dedicated to our vision and needs and utilized their knowledge and skill to produce a site that far exceeded our expectations. It was a pleasure to work with a team that applied such passion, creativity, and expertise to our project. Thank you for such a great and painless experience!